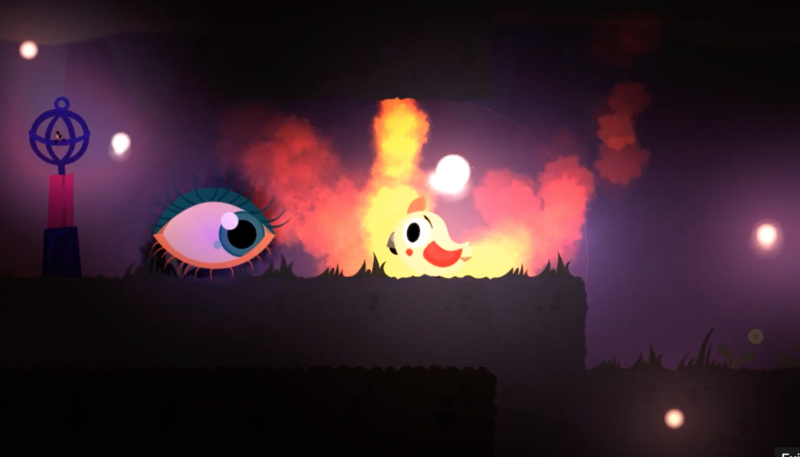 GUIDE is a 2D puzzle platformer game for children and youth that seeks to promote awareness and understanding of anxiety. 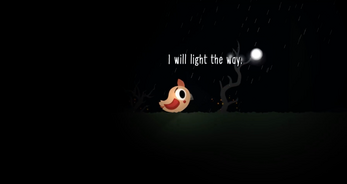 Gameplay consists of helping Fia, a baby phoenix chick, escape a dark forest after she is knocked out of her nest be a ferocious storm. 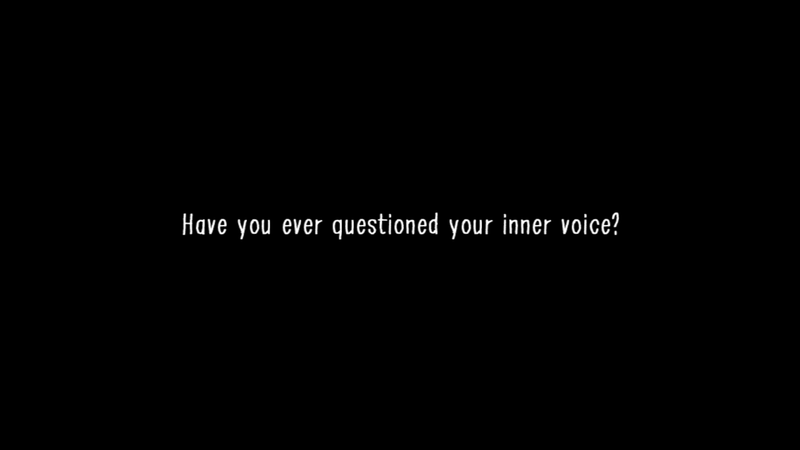 Players encourage Fia and her inner voice to challenge the shadows that plague them, fighting their fears and learning to cope with their anxieties in a compassionate way. 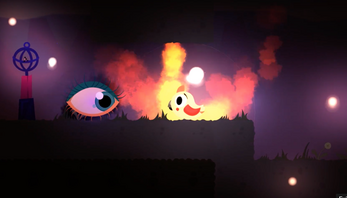 – Glide, burn, and jump your way through five beautiful environments as you help Fia face enemies. – Built to compliment classroom, home, and therapy discussions about positive coping skills and cognitive behavioural therapy. – Designed by a multidisciplinary team with interests in psychology, education, and gamified learning. 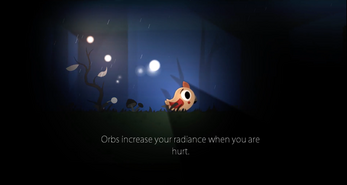 – Collect in-game sensory objects to learn about what helps Fia to relax! GUIDE was developed by Reframe Games Inc., a New Brunswick based studio founded by Jade Yhap, Rebecca Goodine, & Jeff Mundee that seeks to promote child and youth wellness through digital game software. 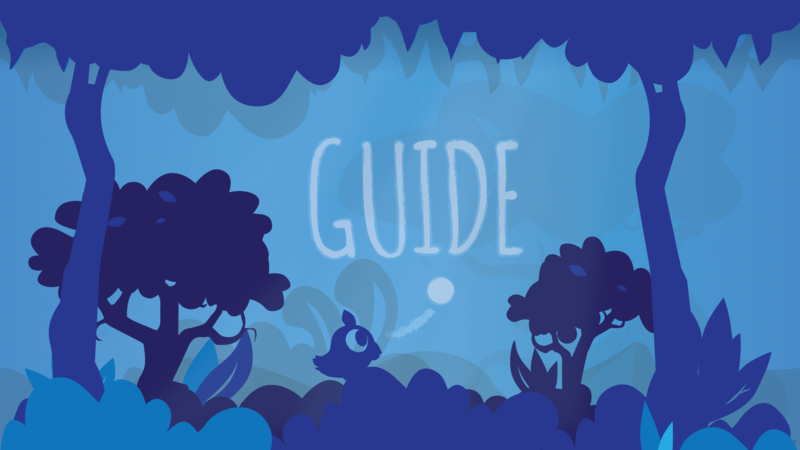 GUIDE will be available for Android, PC, and iOS operating systems for select devices.